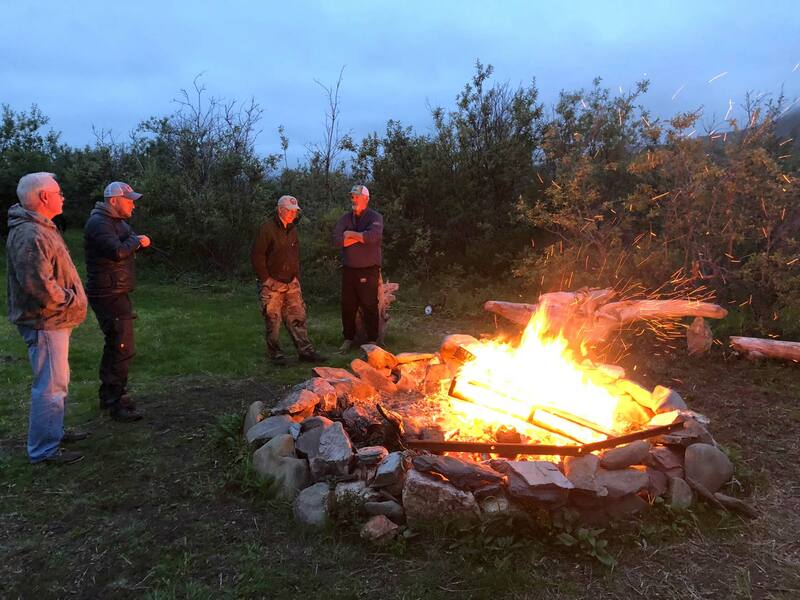 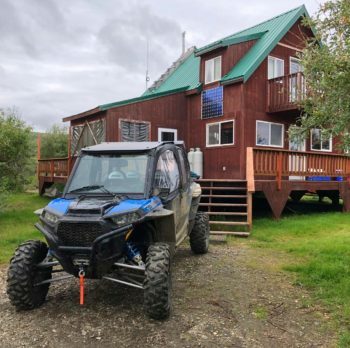 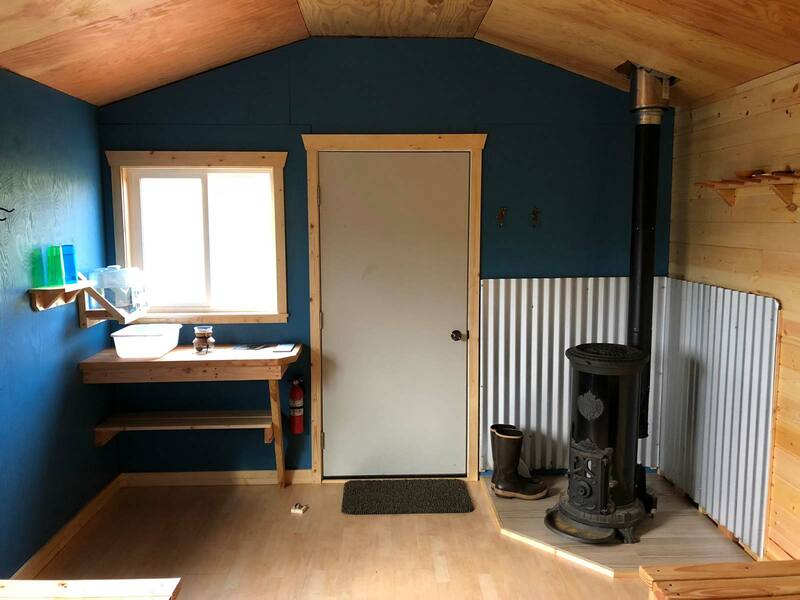 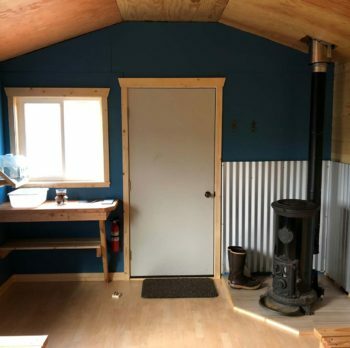 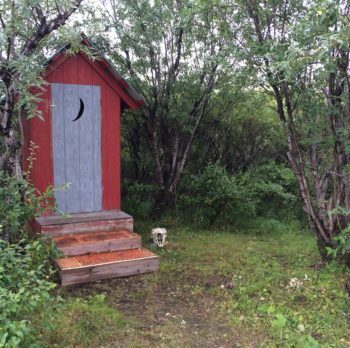 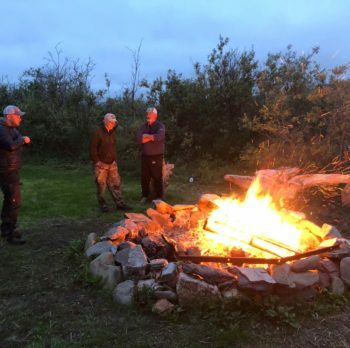 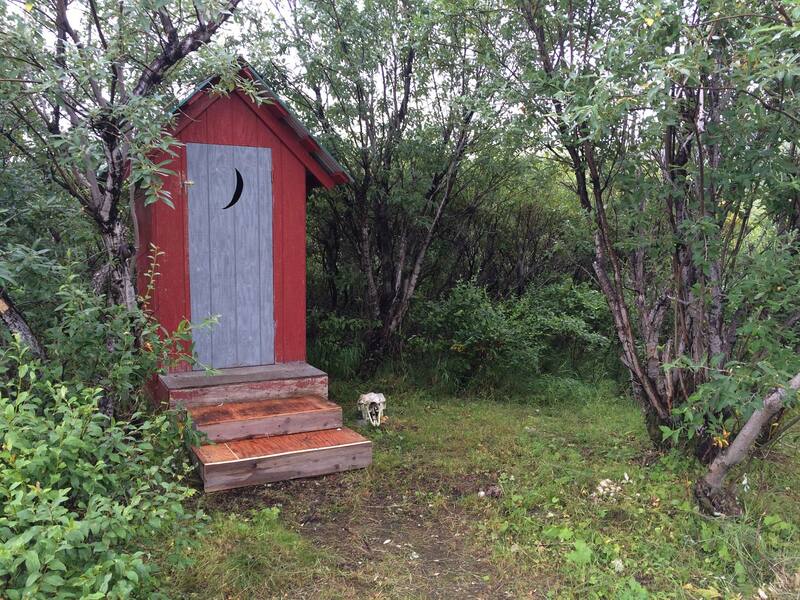 We have created a comfortable yet rustic retreat for your Alaska adventure at our property just a short drive north of Nome, at the base of the Twin Peaks. 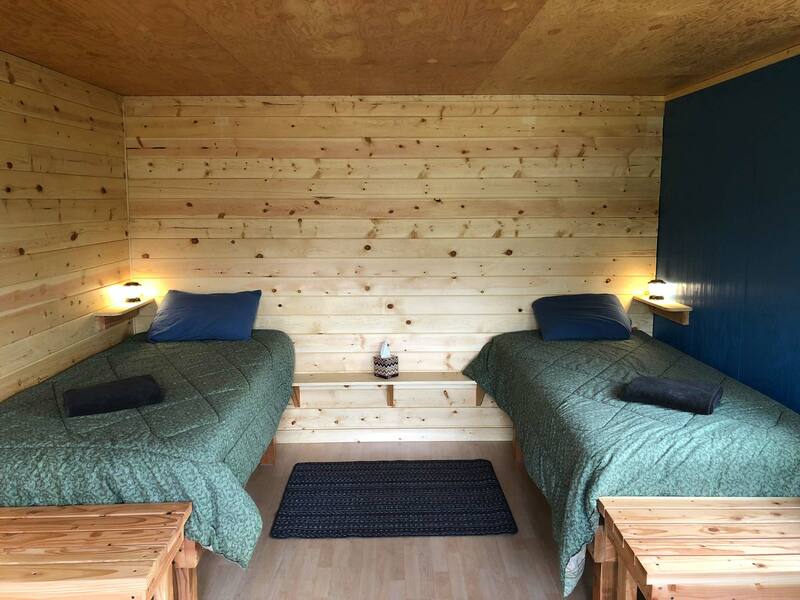 Our site includes 3 cabins on private property right alongside the Snake River where you can see salmon spawning, and grayling and dolly varden vying for position late in the summer. 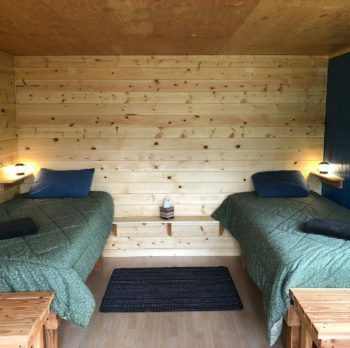 It’s a comfortable, quiet place to relax and a great base for a wide variety of fishing opportunities just minutes away in the helicopter. 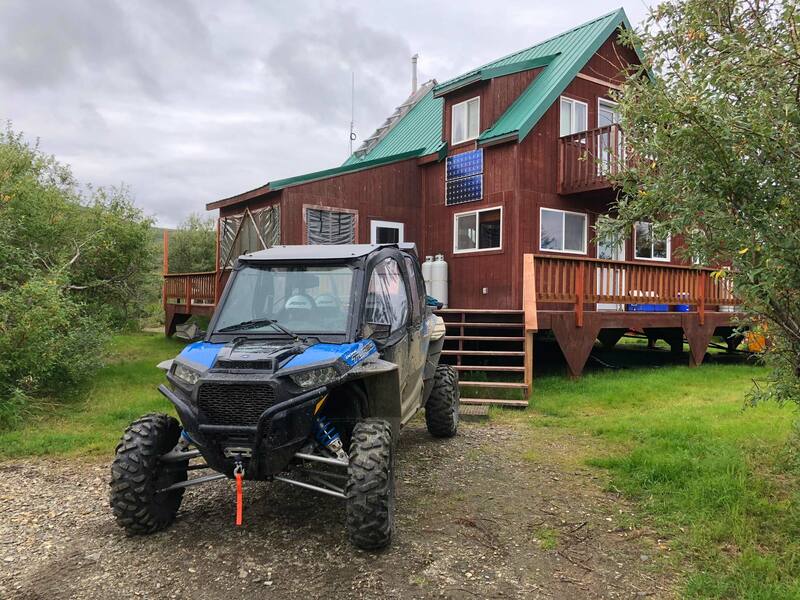 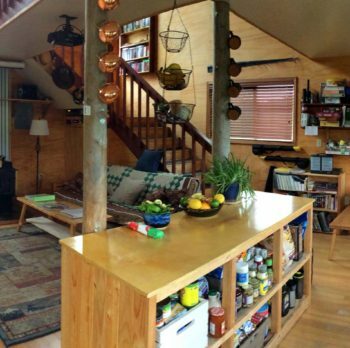 Our “lodge” is really a large Alaskan style cabin, with the addition of a solar powered electrical system and running water from our well. 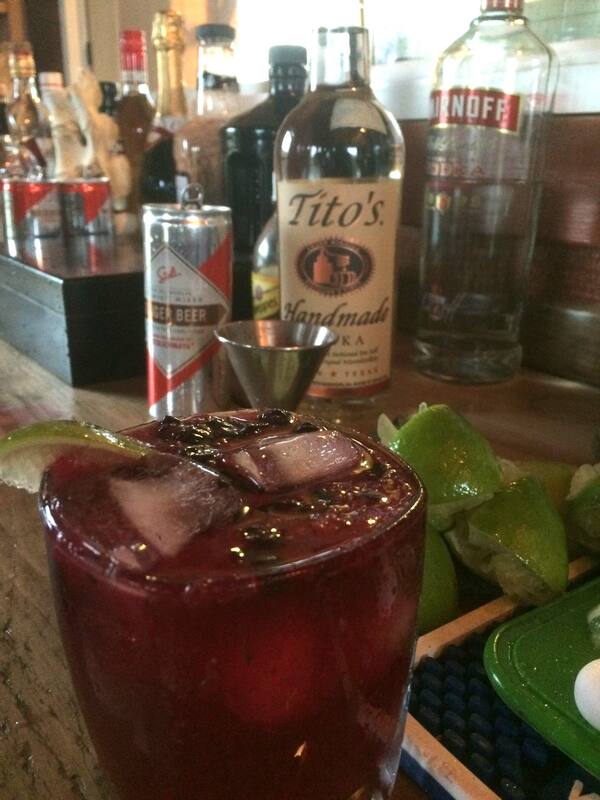 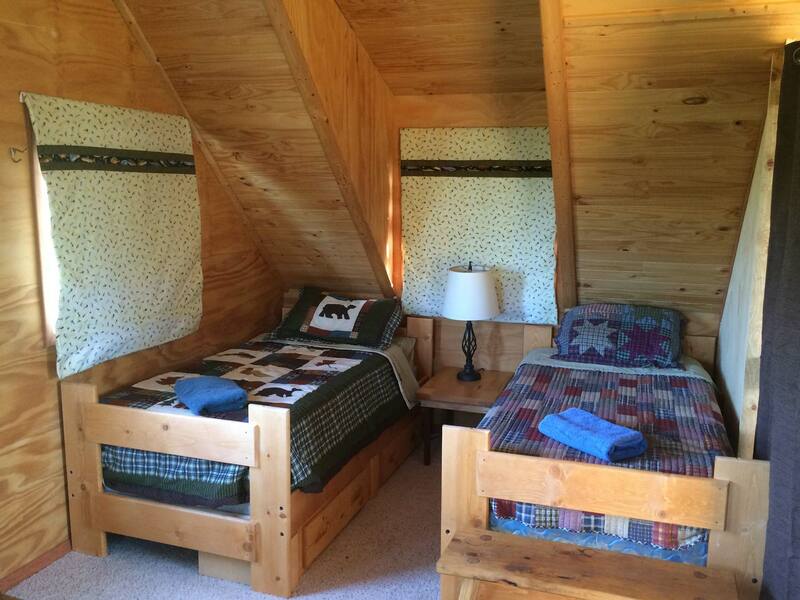 We’ve got a hot shower and hot tub waiting for you after a day on the river. 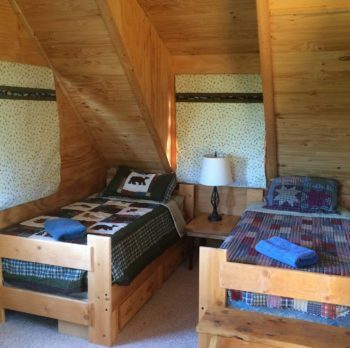 Our two guest cabins are located right next door for private sleeping accommodations for couples and mixed groups. 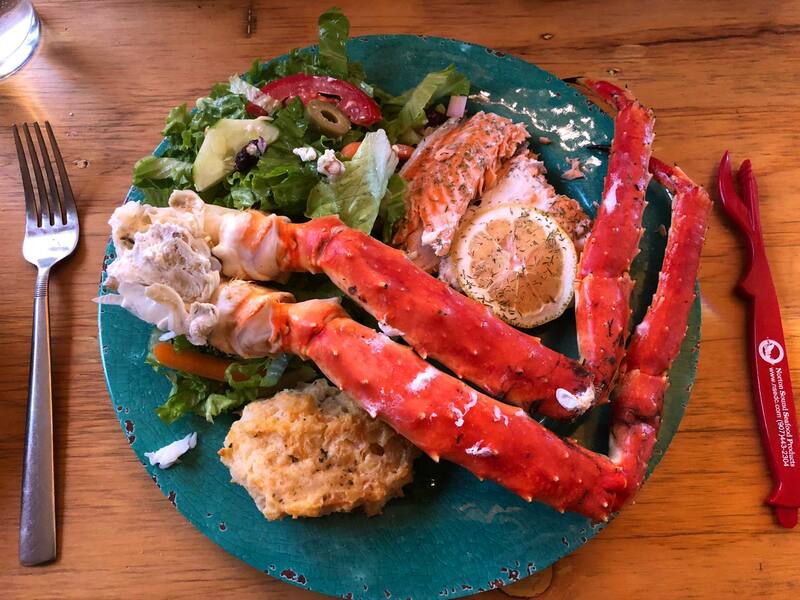 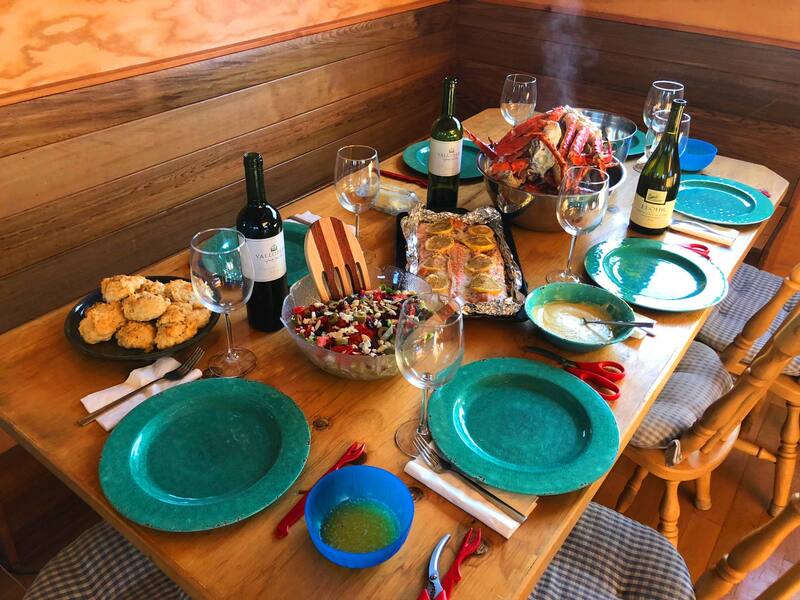 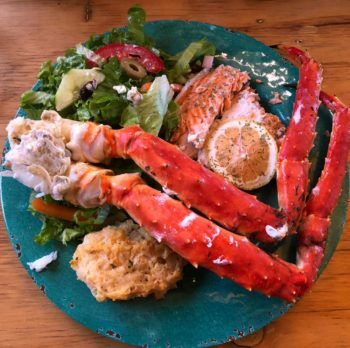 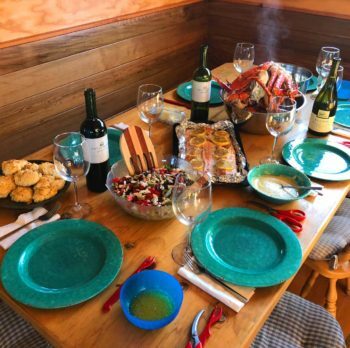 The “best restaurant in Nome” is open only for your stay, as we’ll be serving halibut, filet mignon, king crab and fresh caught salmon in our main cabin. 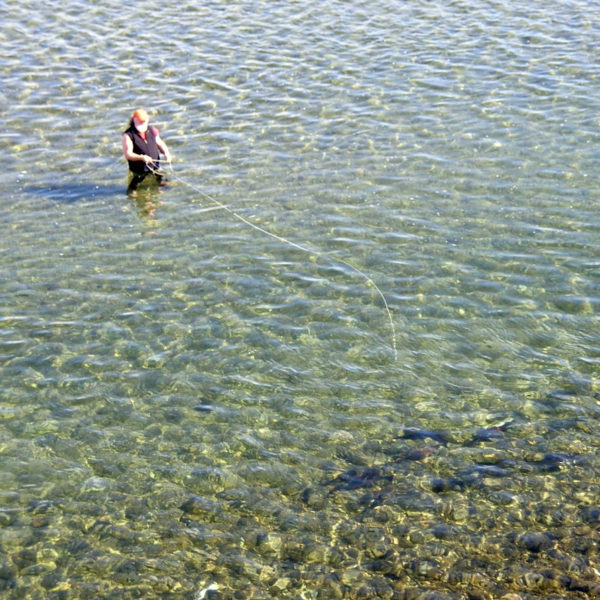 Our large lawn is a great area to practice casting if desired. 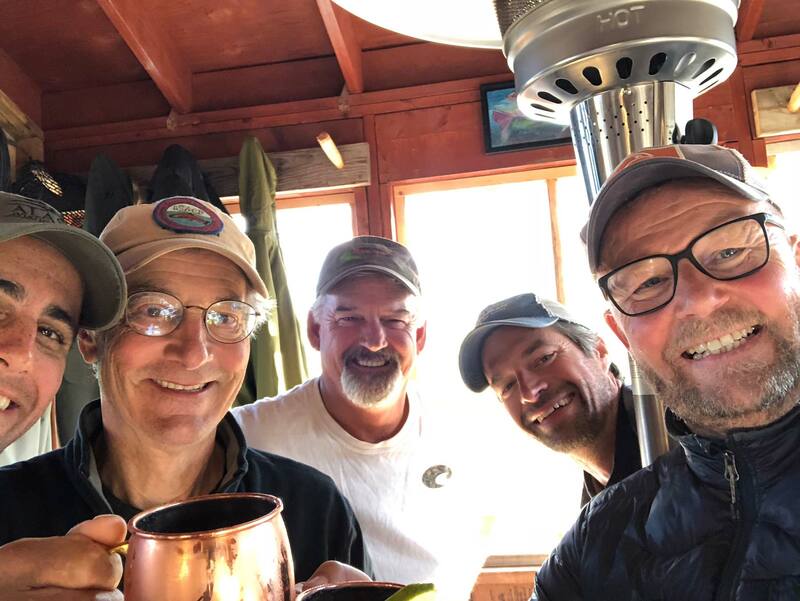 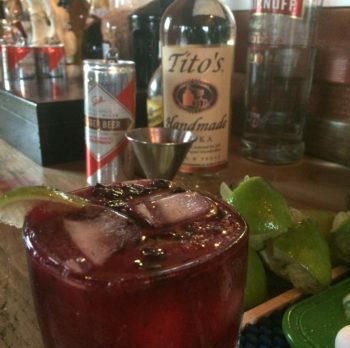 Enjoy our screen porch bar, fire pit, and large deck area with your friends, family, and your new friends at Twin Peaks Adventures. 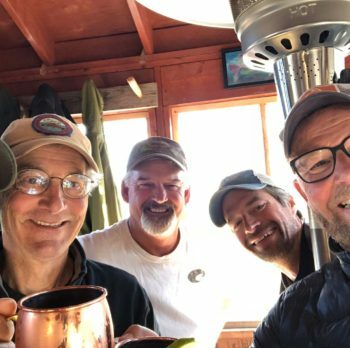 I had a wonderful time fishing with Twin Peaks in August. 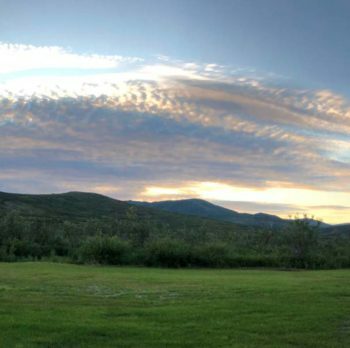 I am a lifelong Alaskan but had never been to the Nome area… Amazing fishing… I had always measured grayling in inches but on the Seward Peninsula you go by pounds… The helicopter has ruined me for life…We’ve got reservations for next August.